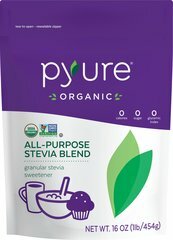 Stevia is gaining a reputation among herb-lovers and cooking enthusiasts alike! 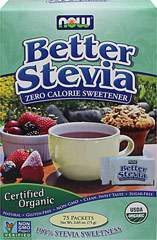 Also known as “sweetleaf,” Stevia with Fiber is an excellent natural addition to all kinds of foods and beverages. 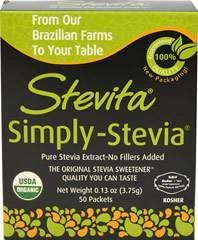 Our Stevia extract contains no calories, sugar, preservatives, or artificial flavors. Now that’s sweet! 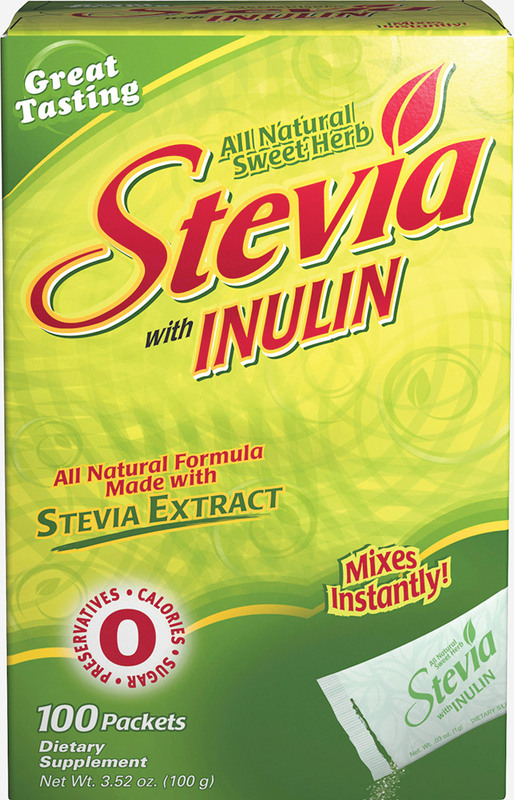 This supplement is available in individual packets for your mixing and measuring convenience.